You have to be careful when looking for a company that buys plastic scrap. 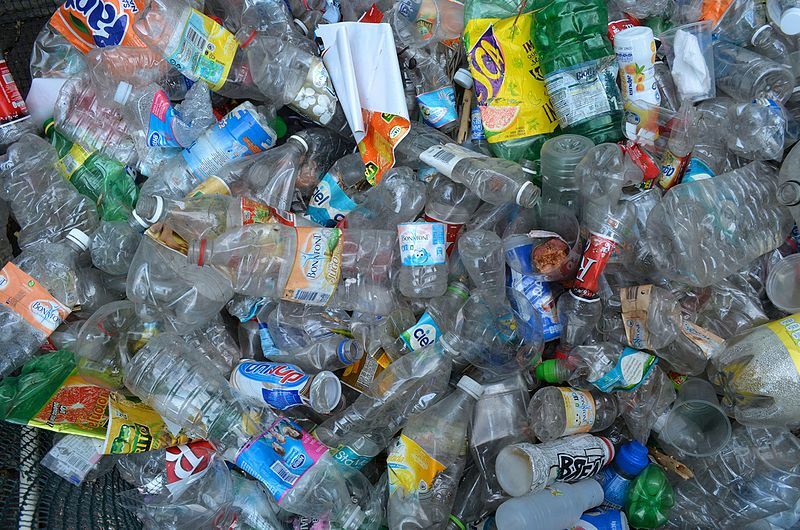 Many are great – helping you sort your plastics and then recycling them ethically, but there are some cowboys on the market and it is sometimes difficult to distinguish between them and recycling companies. Do They Offer A Free Site Audit? Without a clear understanding of your plastic waste disposal requirements, neither you nor the scrap buying company have a real idea what the waste is worth. A relationship should always start with a site audit, which should ideally be given for free. The purpose of the audit is to identify the types of waste generated, analyse your current waste management procedures and costs, and evaluate on-site storage facilities. 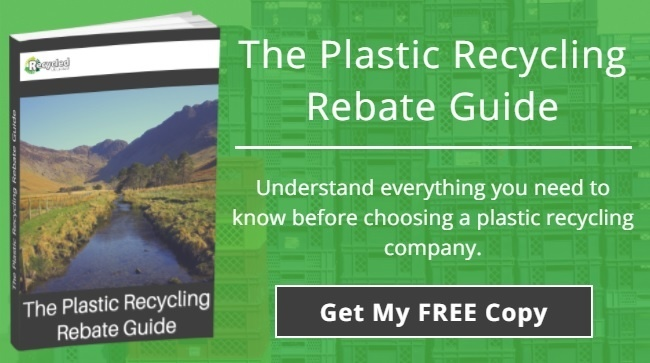 The audit will explain the rebate you can expect, and then suggest ways to streamline your plastic waste management processes. What Rebate Prices Do They Offer? Request clear, documented pricing for each grade of plastic scrap and the rebate you can expect for the volumes you will be selling. Do They Offer A Waste Management Plan? A scrap buying partnership depends on mutual responsibilities and understanding. A partner should be clear about the responsibilities for both parties – including matters such as containers, collection schedule and payment timescale. This should be written down in a waste management plan, which may also include a cost benefit analysis; showing how an efficient recycling system can bring financial savings. Do They Provide A Chain Of Accountability? How can you tell your plastic scrap is genuinely being recycled, rather than contributing to pollution/landfill? Answer: by your company providing a clear audit trail showing the amount of material collected, disposed of, recycled and resold, with visibility of who handles the material at every stage of the process. Reports may be provided on a weekly or monthly basis depending on volume. Do They Have The Capacity To Serve You? It is worth checking on the company’s own recycling facilities and collection fleet to ensure they have the capacity to service your needs. Plastic buying companies come in all shapes and sizes. Some serve only small businesses, and others do not have their own recycling facilities, but outsource this to other brokers. Your reputation depends on your plastic scrap being recycled ethically, so ensure you have a full overview of the process. Look for a plastic waste buyer who offers cast-iron payment guarantees supported by customer references. Request independent professional endorsements before signing into a contract with a supplier.